UPDATE: GoPro is now making a limited edition ColorWay version of the Hero7 Black, available in “Dusk White.” Same camera, same hyper smooth stabilization, but prettier! It also looks like in the future you’ll be able to wrap it in yellow, blue, white, red, black and pink silicon sleeves to shake things up a bit. 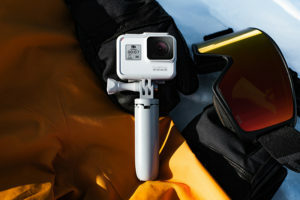 Boldly declaring that “shaky video is dead,” GoPro proclaimed the release of their next generation GoPro Hero7 Black 4K action camera. With a new stand out feature called “HyperSmooth” video, the in camera stabilization promises gimbal like performance without the extra expense of another piece of gear. But that isn’t all that this plucky action camera can do. The video footage is impressively smooth, by contrast, but I have a hunch that GoPro tested the Hero7 against a Hero camera before the Hero6 in order to get a more pronounced comparison. 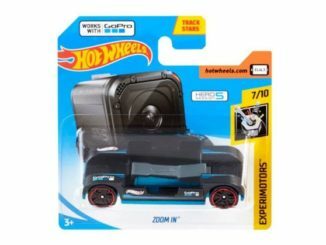 Perhaps a Hero5 or Hero4? Anyway, it’s still impressive. 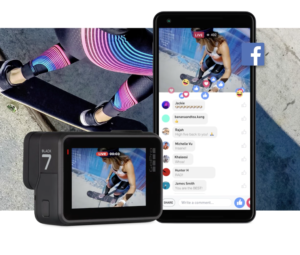 But the feature I’m excited about is that GoPro can now share the action with live streaming to Facebook, YouTube, Vimeo, and even Twitch. 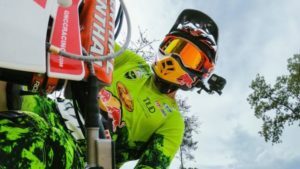 And for the first time, you can do it directly from the GoPro app. No extra app or hardware required. Meanwhile, your GoPro saves your video footage in HD to the miniSD card as it does. 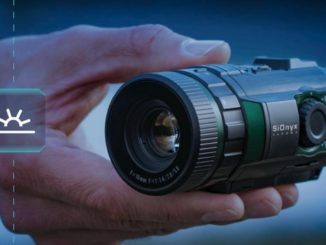 The $399 HERO7 Black is available for pre-order on Sept. 20 at GoPro.com. 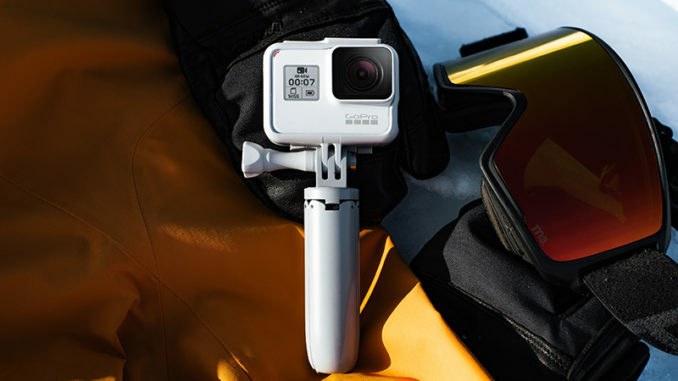 GoPro is also offering the Hero 7 Silver, and Hero7 White for $299 and $199 respectively. But neither the silver or white editions come with HyperSmooth, live streaming, and they only take 10MP stills. Shipping for all three models will start internationally beginning Sept. 27, and in the U.S. on Sept. 30.